Did you know that Skittles are the #1 candy for younger kids? That makes Skittles Science a surefire winner. Not only will you have fun eating the leftovers, a project on this colorful candy is sure to draw attention, and the colors make a great looking board. Since I live near the factory where these candies are made, I've compiled four fun, interesting, and easy science experiments for kids using Skittles. Try them out! 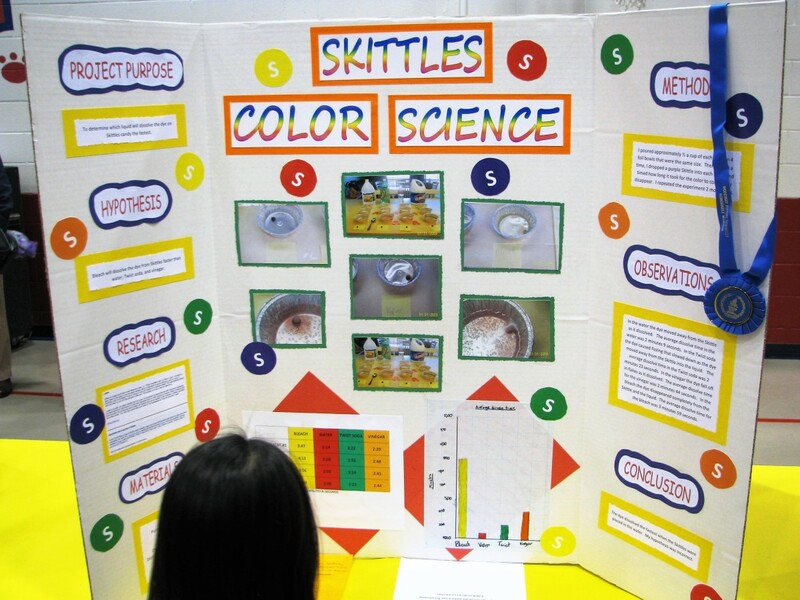 Here are four Skittles-based science experiments with the recommended grade levels. Experiment 1: Which Liquid Dissolves Color the Fastest? This project can be good from 4th through 9th grade. Main Question: Which liquid will dissolve the color coating on Skittles candy the fastest? Additional Questions: Do different colors of candy dissolve at different rates? The younger kids should probably focus on only one of the questions. 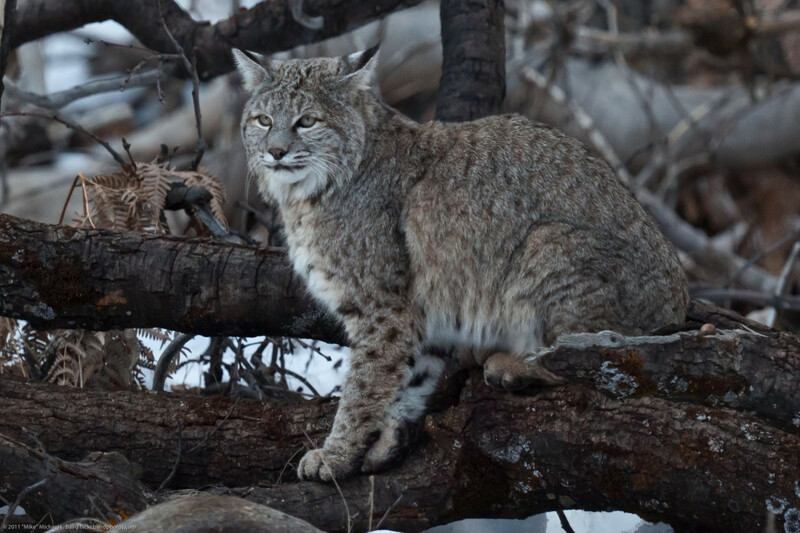 Older students can try both questions and do more replicates and more careful examination of the results. Write down your prediction about which of the liquids you are going to use will dissolve the color coating the quickest and your reasoning. Sample Hypothesis: Bleach will dissolve the color coating from Skittles fastest because _______. Next fastest will be vinegar, then lemon juice, then 7-Up, then Coke, then alcohol, then milk, and last, water. If you are also going to examine whether different colors dissolve at different rates, you can make your guess about that too. You should put your guesses in order from fastest to slowest. You can use a chart like the one below. Younger children may only want to focus on one color, or they may use just one liquid on all the colors. Be creative and look around your house to see if there are other clear or light-colored liquids that you could use. Check with an adult to see if the solutions you choose are safe for you to use. *Safety First! Chemicals like bleach, vinegar, and alcohol can cause skin and eye irritation. Make sure there is an adult present, and wear gloves, long sleeves, and protective eyewear. Print out or draw a chart (like the one above) in your journal to record how long it takes for each Skittle to dissolve in each solution. Pour ½ cup of each solution into separate plastic cups and label each cup. Drop a yellow Skittle in each jar and time how long it takes for the color to completely disappear from each one. Write down the time on the chart in the journal. Does the solution bubble when you drop the Skittles in? How does the dye dissolve? Does it fall off in flakes? Drop down and pool underneath the Skittle? Does the dye move away as it dissolves or stay around the candy? Does the candy change colors as the dye dissolves? Repeat steps 3 and 4 for the other colors of Skittles candy. Make a bar graph showing how long each color took to dissolve in each liquid. Use your charts, graphs, and observational notes to help you describe the results and draw conclusions. What is the average dissolve time for each solution? What is the average dissolve time for each color? 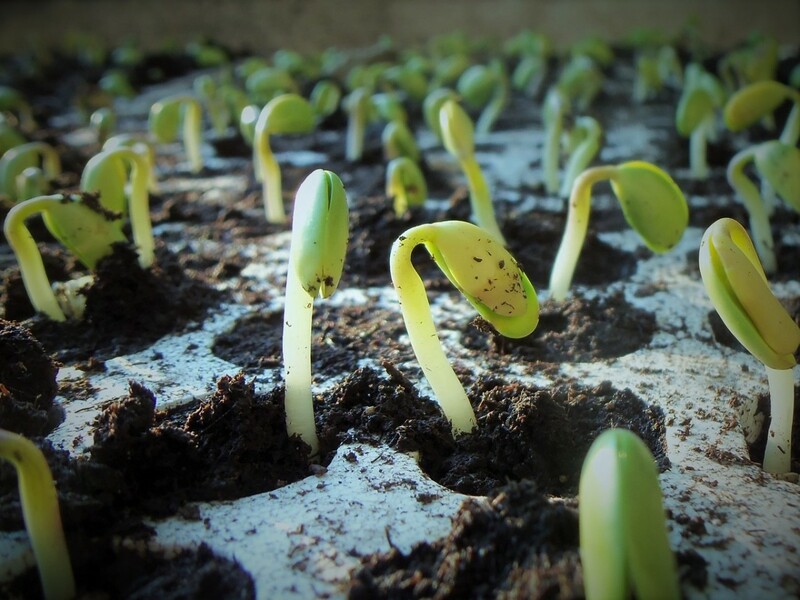 Share your ideas about why the experiment turned out the way it did. What went right? What went wrong? Share your ideas for future experiments. 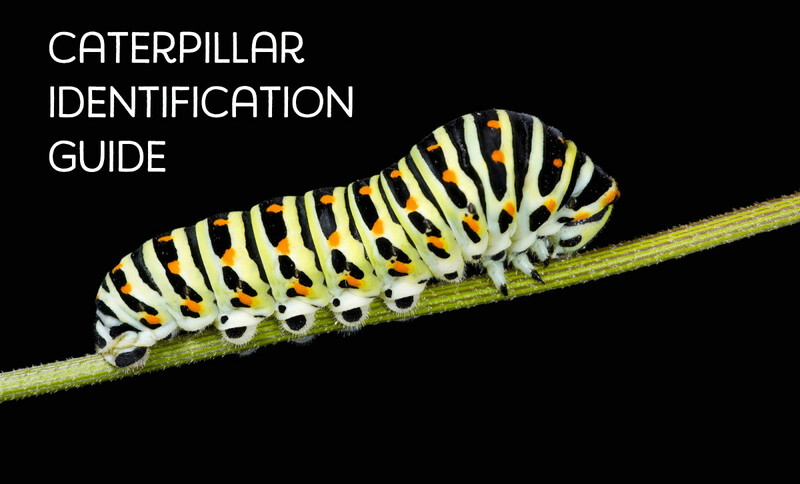 Real scientists always use one experiment to help them design the next one, so in your conclusion, you should also talk about what experiment you would do next, or talk about what you would do differently if you were to do this experiment again. The dye on the Skittles dissolved fastest in ______. I was surprised because my conclusion was _______. I thought that bleach takes away stains and so it would dissolve the color fastest. I also thought that acids like vinegar would dissolve things faster. What happened was ____________. I think this is because ____________. If I were to do my experiment over again, I would _____. If I was going to do another experiment, I might like to try crushing the Skittles first like they were being eaten. How Long Does It Take for Skittles to Dissolve? In water, it should take 1-2 minutes for the coating to dissolve and about 30 minutes to completely dissolve without stirring. Experiment 2: What Happens When Skittles Dissolve? Kids in grades 2-4 are learning about solutions, dissolving, and colors. That makes the following experiment just right for this age. You will be putting the Skittles in a rainbow pattern on a plate and then filling the middle with hot water to see what happens to the colors on the Skittles. Get creative with the experiment by trying other liquids, or using other colored candies like gumdrops, Jelly Bellies, or M&Ms. What happens when you put water on Skittles? Write down what you think is going to happen. If you want to go one step further, take a guess about why that is going to happen. Example Hypothesis: The colors on the skittles will dissolve in water because____. Open the package of Skittles. Put the Skittles in a circle in the order of colors in a rainbow (red, orange, yellow, green, purple) on a white plate. Pour a small amount of hot water on the middle of the plate—just enough so that the water touches the candies. (Get an adult to help to make sure you don't hurt yourself). Watch what happens! Use a stopwatch or timer to see how long it takes for the colors to stop flowing. Take photos and draw pictures. Write down what you see. What Happened With Hot Water? What Happened With Cold Water? Write down what you saw happen to each color. What did you see? Use your pictures, notes, and table to describe the results. 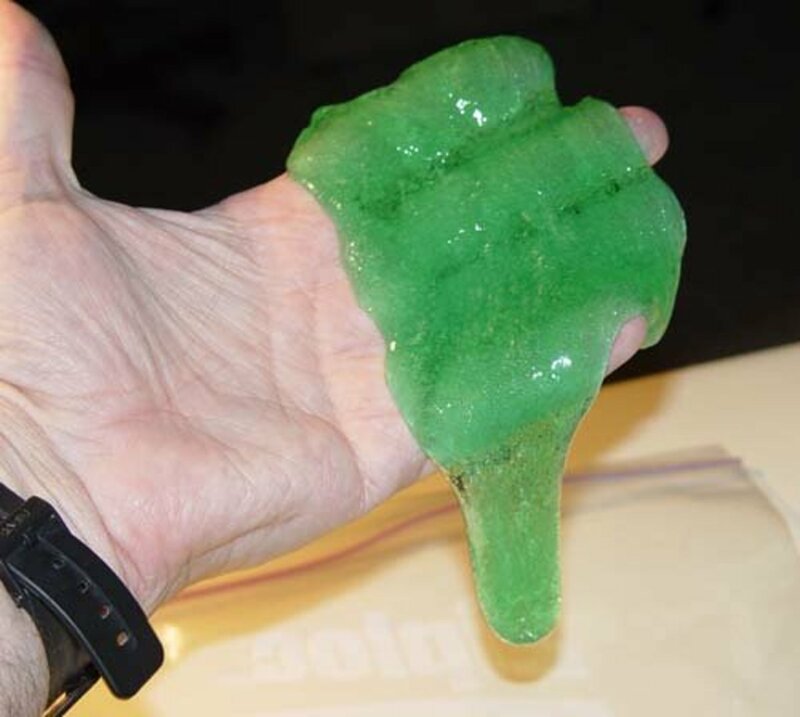 Did you try this experiment with a different liquid or candy? What happened? Did anything happen differently? Write down your thoughts. Why do you think the experiment turned out the way it did? Did anything surprise you? Look at your guess. Were you right? Why do you think the experiment turned out the way it did? Did anything surprise you? Real scientists always think about how they could do their experiment differently. Do you have ideas of how you could do this again in a different way? What did you learn? Example Conclusion: When I added hot water,_____ happened in ____ minutes. This was ______ to my hypothesis. I think it was because ________. 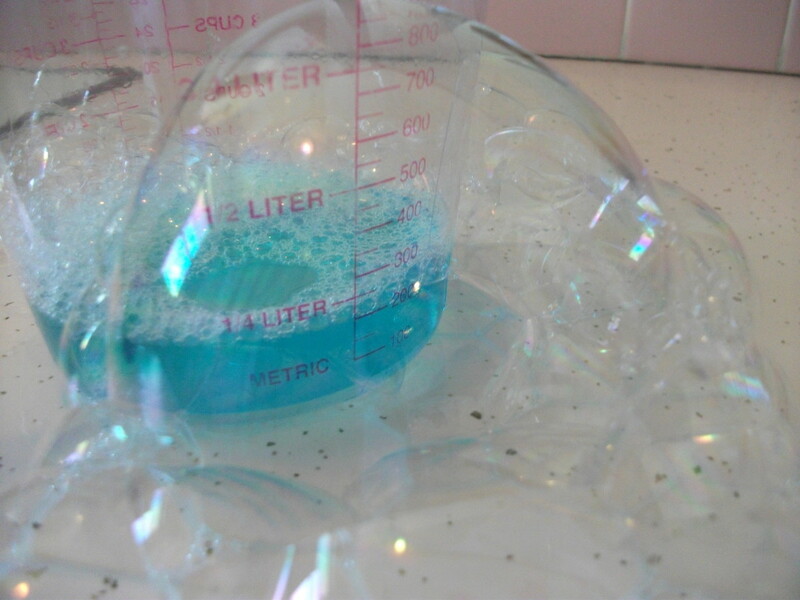 If I did this experiment again, I would _______. The coating on Skittles consists of two water-soluble ingredients: food coloring and sugar. Density (mass/volume): Solutions that have more stuff dissolved in them are heavier than solutions that have less stuff dissolved in them. The video above shows a dad doing the experiment with his sons. What will happen if we dissolve different amounts of colored Skittles in water and then try pouring one color of water on top of the other? Take a guess at what will happen. Practice your scientific thinking by trying to explain why that will happen. Example Hypothesis: The color of water with more Skittles dissolved in it will sink to the bottom because ___________. Open up the bag of candy and separate each color. Put 2 tablespoons of warm water in each glass. Stir the glasses with spoons until all the candy is dissolved (or leave the candies alone for about half an hour and they should be completely dissolved). Slowly and carefully pour each color on top of one another in the reverse order as above (i.e. purple first). Be gentle to avoid mixing the solutions. You can use a dropper, pipette, or spoon for more control. Can you think of another way to test the density of each solution? How could you do this experiment again in a different way? Why Didn't the Colors Mix? You may have noticed that the level of water was equal for each color, but remember that each color had different amounts of candy added to the water. There was more purple candy added than the other colors. This raised the mass of the purple water while keeping the volume the same as the other colored waters, thus, increasing its density and keeping it at the bottom. Experiment 4: How Many Skittles of Each Color Are There in a Bag? 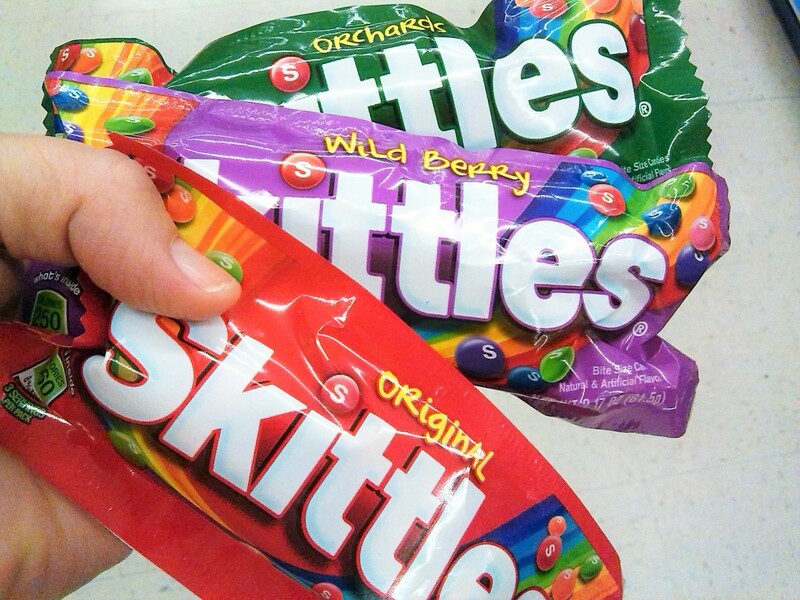 Do you have a favorite color of Skittles? This easy experiment for younger kids lets them find out whether there is the same number of each color in a bag. For older kids (or to make a more interesting experiment), you can try this with several other types of candy—or multiple bags of the same candy—and see if the results are the same each time. How many of each color of Skittles are in the bag? Does each bag of Skittles have the same number of each color? Do different types of colored candy have different color ratios? Write down what you think the answer(s) will be. You can also ask family, friends, classmates to take a guess and see who will be right! There are 12 of each color Skittles in a bag. 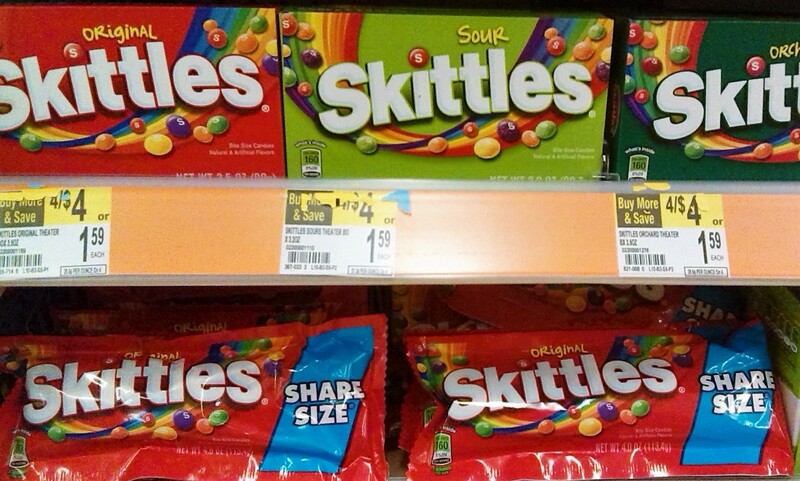 Each bag of Skittles has different numbers of each color. Different candies have different numbers of each color. Open up the bag and pour it into a bowl. Separate the candies by colors. Count how many candies there are of each color. You can make a bar graph, a pie chart, or a table to show how many of each color candy you found. You might even want to line the candies up in a row like a bar graph and take a picture of them that way. If you are testing other bags of candy, open them up and do the same thing. Were the numbers of each color the same or different? Did this match your guess? If you did more than one bag, were the results the same for each bag? If there was more of one color than the others, why do you think that is? If you were to do the experiment again, what would you do? Which of the experiments are you most likely to do? What Happens When Candies Dissolve? When and Where was Skittles Invented? While made in the U.S. now, Skittles was actually invented in 1974 in Britain and brought to America in 1979. How Skittles Products Are There? Believe it or not, this popular candy has gotten mixed up in some controversies. Protesters of the shooting of Trayvon Martin used the candy in their demonstrations because he was carrying it when he was shot. Mars got mixed up again in controversy when Donald Trump tweeted an analogy between the candy and refugees. 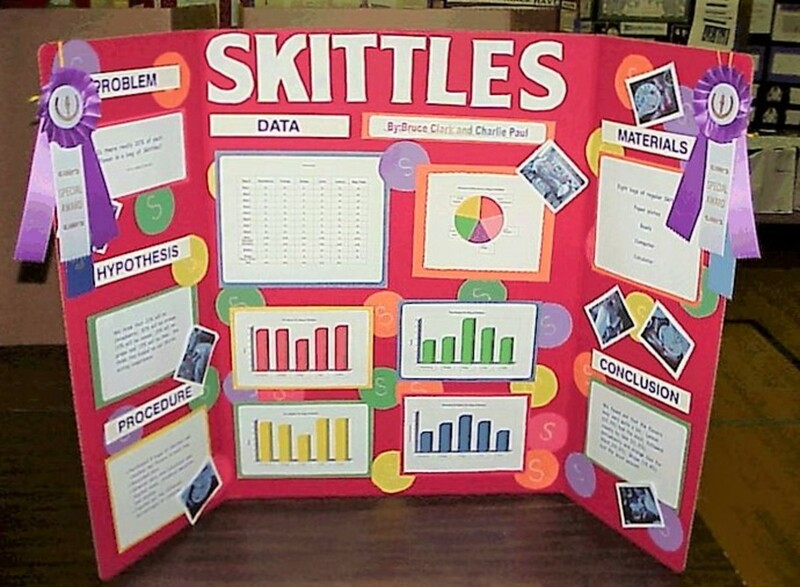 Can I use the Skittles Science Project for the Maker Fair at my school? You will have to ask your instructor of the school officials to see if this project would qualify for your maker fair. Can you help me with the separating colors science experiment, how do you make the conclusion? The conclusion is the results you had and what you think they mean. How does what happened compare with your hypothesis? If you were to do the experiment again, what changes would you make? How did the candy "Skittles" get its name? "Skittles" is a word that means playing casually and having fun. That is probably why it was chosen as a good name for a fun candy. What is the name of the factory where Skittles are made? Skittles are made by the M&M Mars Corporation in their Mars Factory in Waco, Texas. How do I go about your 5th-grade science project about the dog? thanks that really helped me !!!!!!!!!!!!!!!!!!!!! Hi Reema, obviously you have waited until the last minute to do your experiment which is never a good idea. 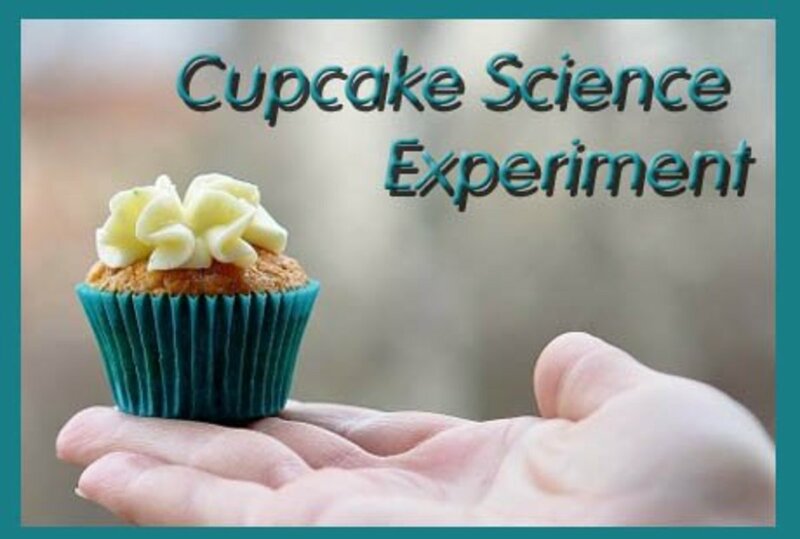 I have many different science experiment ideas which you can do in two days but you will need to put in a lot of time and effort. All of my instructions are quite complete in telling you what to do, but I do not give something you can fill out without doing the experiment yourself. To find my experiments, you can go to my profile, or search on Google with "Science Fair Experiments VirginiaLynne." Additionally, you probably will need to look at my information on how to put your science fair board together. Hi Virginia Kearney I'm a student in grade 7 and my science fair is this Thursday which is in two days. I am having complete stress wondering what to put for the research. I don't know what to search and i really need you to help me and give me some tips on what to write and possibly some questions you used for the 'research' part. 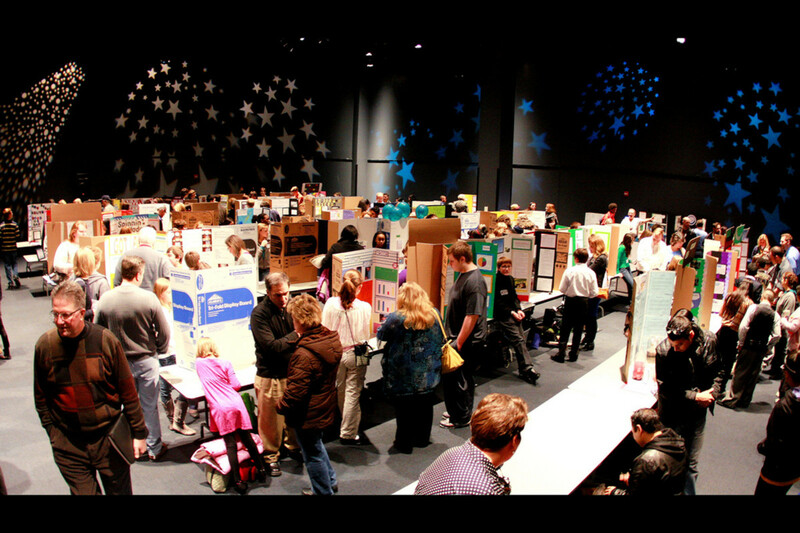 PLEASE ANSWER SCIENCE FAIR IS IN A COUPLE OF DAYS. The hypothesis would be your guess of what is going to happen when you do the experiment. You make your hypothesis before you start the experiment. Then the "results" are what actually happened. In the chart it says 'hypothesis' , what should we write there? Please answer and help science fair is in a week !! Hi Laina, the reason would depend on which project you are doing. 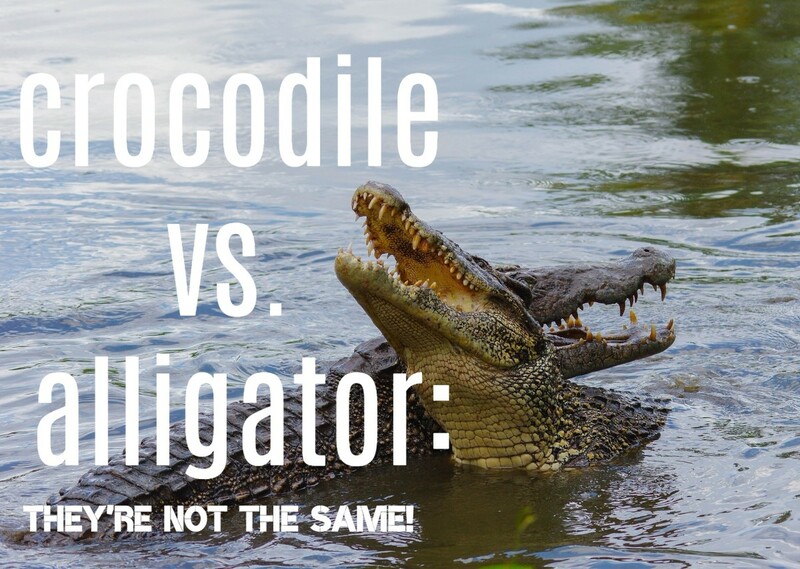 While thinking about it from the consumer point of view, such as which colors teeth the most, is one way to approach the issue, a more interesting way may be to consider it from the manufacturer's point of view. They need to decide things like how to keep the candies from crushing or melting. Additionally, they are trying to find the taste combination which is best and the most appealing colors. Hi Laina, different teachers will use different words for the parts of the experiment. I can't be sure what your teacher means by purpose or problem but I think that would be the question. For my 6th grade science project I need a purpose or a problem that I'm trying to solve by doing this experiment. Please respond. I am doing the first experiment for my science fair and I would like to thank you for the idea. I was wondering though if you could help me identify the independent and the dependent variables are in this experiment. These always seem to be the part that I struggle with. Hi Linda--You have a good idea of looking up the different solutions. You can also look up candy making and maybe look up food dyes. What kind of research could my son look for for this project? Why each solution dissolves dye, maybe? Dear Mom of 4, you can present the same data in either a bar or pie graph. Once I have the data table complete, what data is used in the bar graph? And what data is used in the pie graph? Great project! Hi Leslie, I'm not sure which of the projects you are taking about, but generally, you would keep the same liquid for all of the colors. thank you for this project! Hi Daniel--I have a whole article on how to put your Science Fair Board together, so that will give you a lot of ideas. I'd definitely suggest you use all of the great colors that the candy comes in to make your board pop and draw attention. Hi, I'm doing the project any way you can help me on creating or designing my board, that my only struggle everything went well so far just need a tip? Sure Maya! You'll have to come back after you do your project and tell me how it went! Hi, Reny-Thanks for coming back to tell me that these worked well for you! 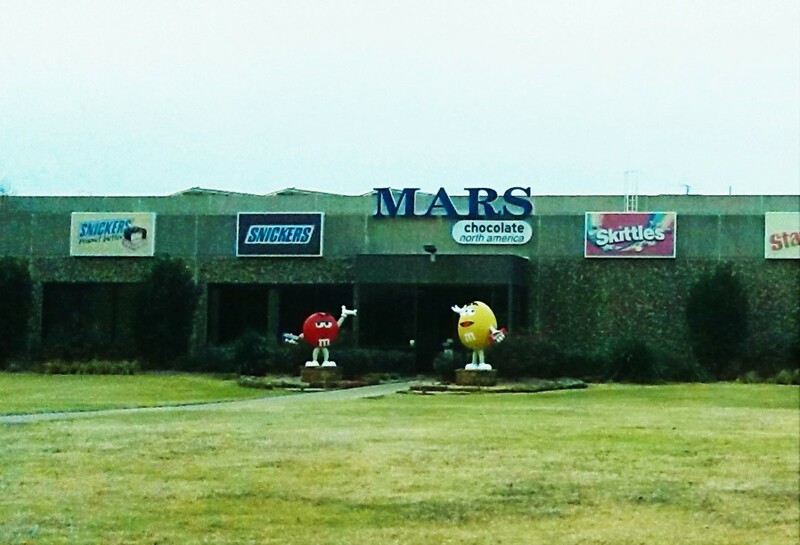 The Mars factory near our house where they make the candies just had a fire this week. Everyone is all right and they should be back on track soon! Hi Kealy--You will need to do some research yourself. Why don't you look up "Facts about Skittles" or "Chemistry of Candy." Can you give my 3-15 facts or give me the site to get on. The question could be the title. No thank you!! You did a Awesome job helping kids choosing a science fair project!! Me05--Thank you for letting me know that these instructions did exactly what I hope they will do for my readers: make doing a science fair fun and give students a good project which they can be proud of showing at their fair. Thank you so much for this experience of having fun with my cusion to help her with her science fair project so I thank you very much and my cusion did win the science fair in 2nd place. This was very useful for the science fair project my cousin is doing. Thanks teaches--I didn't know that this candy had less allergens than others. Since the factory is within our school district, just a couple of miles away from most of the schools, they used to give out lots of the candies for teachers to use. However, in Texas they no longer allow teachers to use candies that are mostly sugar in the classroom. Oddly enough, they do allow chocolate. Even so, Mars still gives out lots of things for schools to use as prizes at carnivals etc. We are very appreciative of the way the company has tried to help the community by supporting many fundraisers. This was quite interesting and lots of fun to read. Skittles are the candy most used in school projects since they have less allergens. Loved the detailed steps for completing the projects. Congrats to the winner on a job well done!